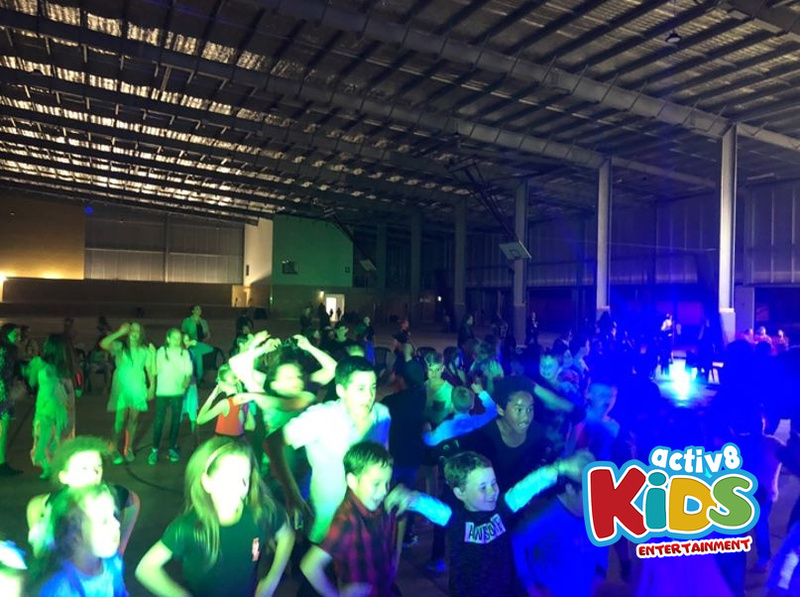 DJ EMILY and DJ KELLY had the absolute pleasure of DJ’ing Parklands Christian College’s junior school disco. 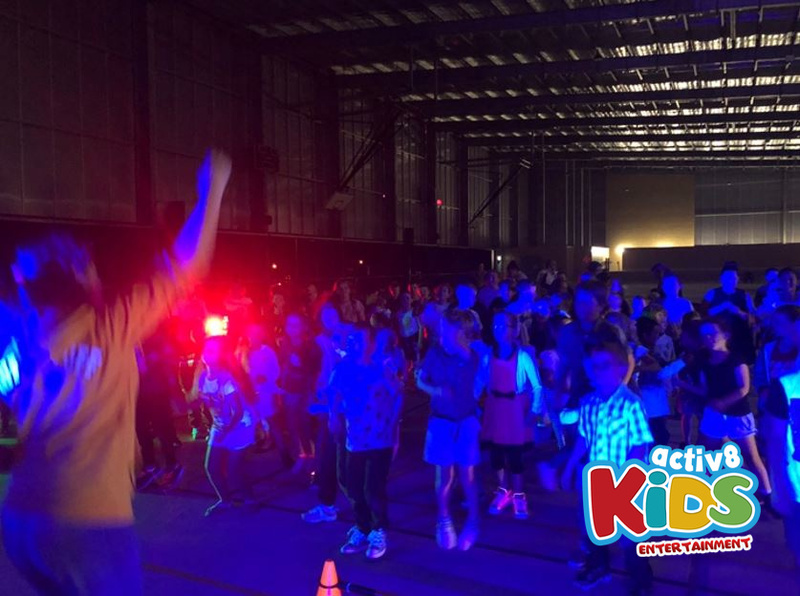 The kids were as pumped as DJ EMILY and DJ KELLY, showing the two DJ’s that the disco was going to be nothing short of epic. They started with a warm-up, DJ EMILY and DJ KELLY leading all the students in a classic dance to Shake It Off! Everyone had to shimmy their whole bodies, making sure every limb was stretched out and ready to party the night away. DJ KELLY then rounded the students up into a circle and led them through a disco-wide dance off between the grades. Everyone was so good that DJ EMILY and DJ KELLY couldn’t decide who the best grade at dancing was! Luckily, they later on settled the dispute in a boys vs girls dance off, where the girls put up a valiant effort but ultimately the boys took home the crown. They continued dancing and singing along to great hits such as Firework, Thunder, and We Will Rock You. DJ EMILY and DJ KELLY also went through some iconic dances with the students, dancing along to the classics and also re-introducing some others into the school. DJ KELLY led everyone in the unforgettable Cha Cha Slide, and then DJ EMILY taught them about the old school dance 5, 6, 7, 8. Altogether they danced to the Macarena, the Nutbush, Gangnam Style and Watch Me Whip. All the students were great sports and were able to handle every dance with ease. DJ EMILY and DJ KELLY also played other games with the students, including Corners, Limbo, and even everyone’s favourite Musical Statues. 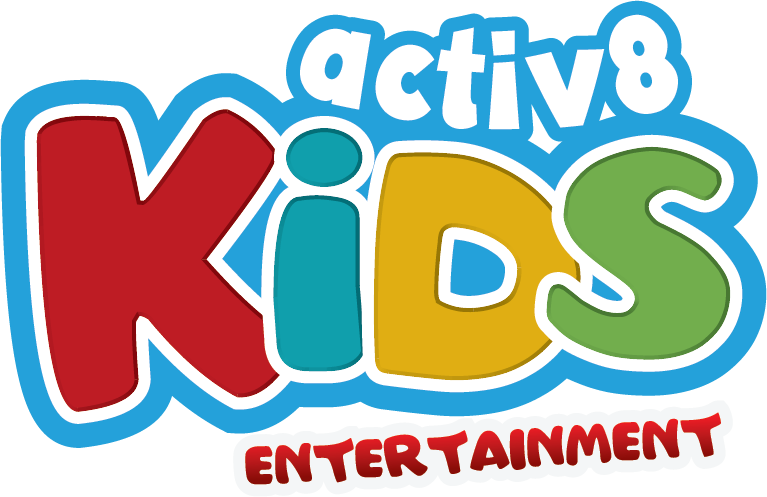 Overall, it was an amazing even and DJ EMILY and DJ KELLY had an absolute ball dancing and partying with all the students of Parklands Christian College. The DJ’s sincerely thank the school for having them!